You gave a new meaning to this song with the Mistlock Sanctuary. Thank you! oh god this is so awesome! I like the Tracks wich contains Electronic Instruments. 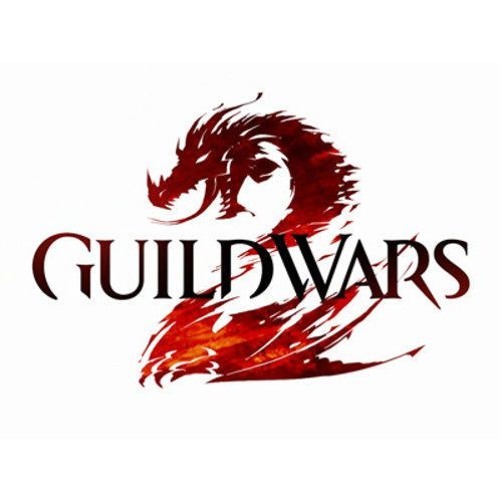 Also, Guild Wars 2 has good Music! I wish there was an SAB-themed Guild Hall with this music playing in it. This reminds me a little of the hologram dance music. Awesome!